You’ve completed your new garden. The plants are perfect. The path and borders look amazing. Everything is exactly as you want it…But it’s missing something. Often the finishing touches that really bring your garden to life are the small things that may not be obvious straight away. 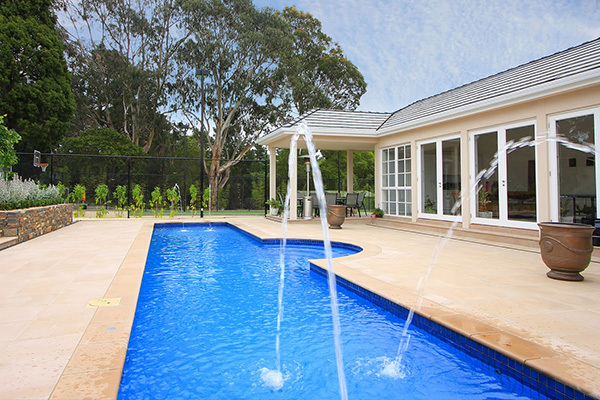 Since 1995, the experts at Exotic Pools know exactly what those finishing touches are that will complete your front or back gardens look. 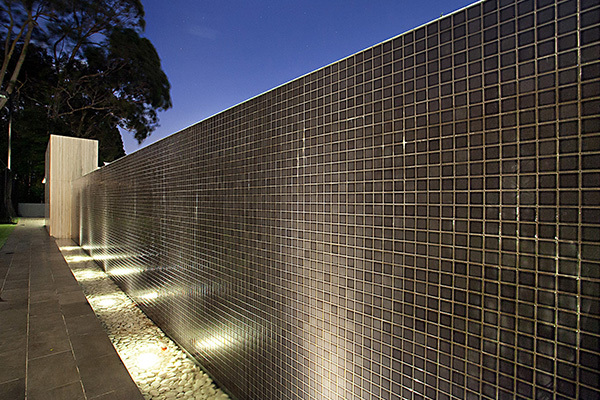 For example, a water feature can really elevate your garden from just a standard front or back yard to a statement piece that perfectly matches your unique style and taste. We have also designed and fitted water features inside people’s homes to add that touch of class to an entryway or entertaining area. 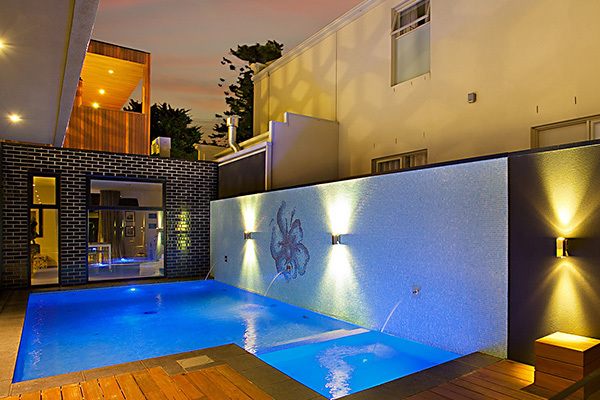 Including a water feature as part of your swimming pool installation can again set you apart from just a standard pool and makes an amazing impression immediately on friends and family. Our experts are more than happy to discuss your ideas and can often provide some guidance and advice that can help bring your dream to life. If you’d like to find out more and see some of our designs, click here.